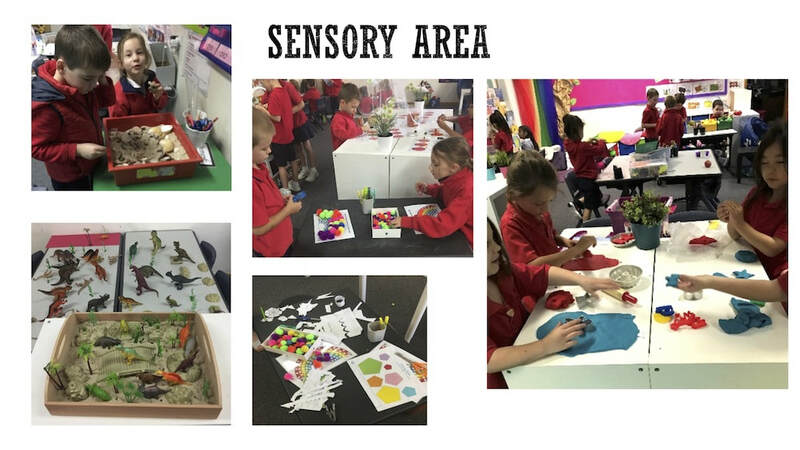 ​Learning Through Play in Years 1 and 2. 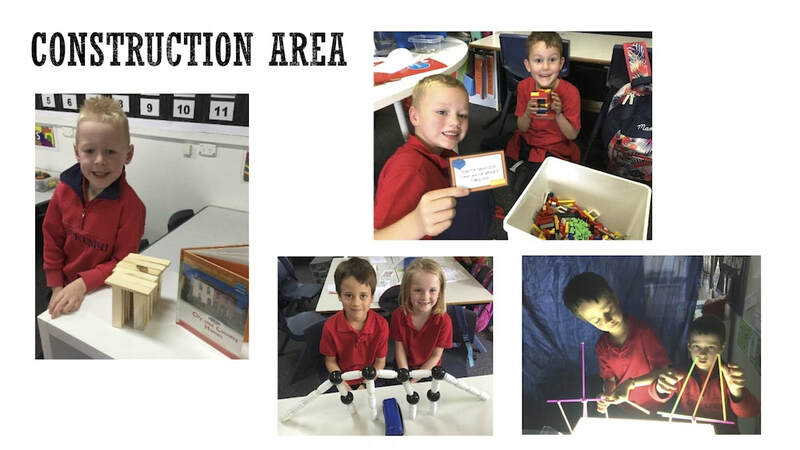 In order to set up each child for success, we provide regular times throughout the week for Year 1 and 2 students to enage and learn through play. 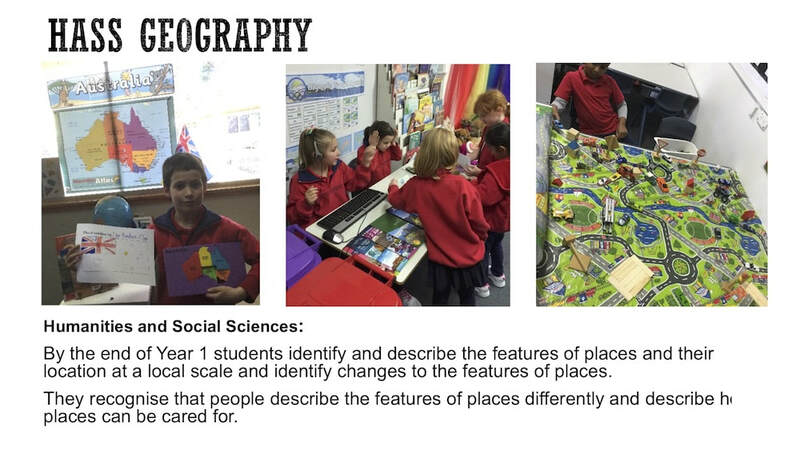 This "Investigation Time" provides them with opportunities to develop key social, emotional and academic skills in contextual and challenging ways so they are truly engaged and extended. 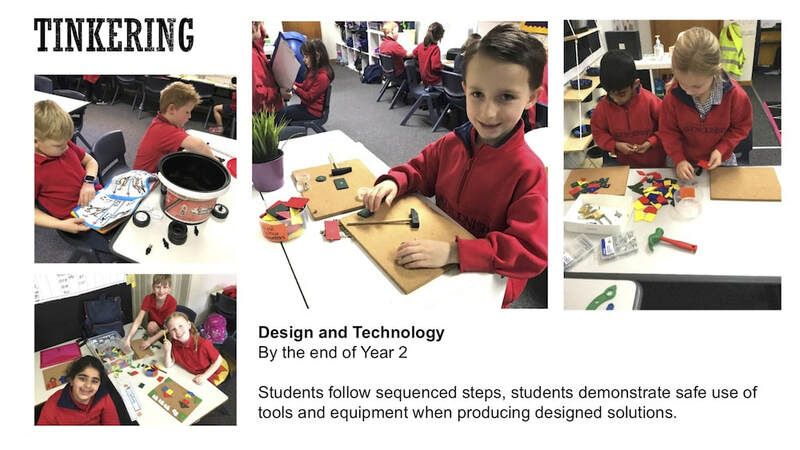 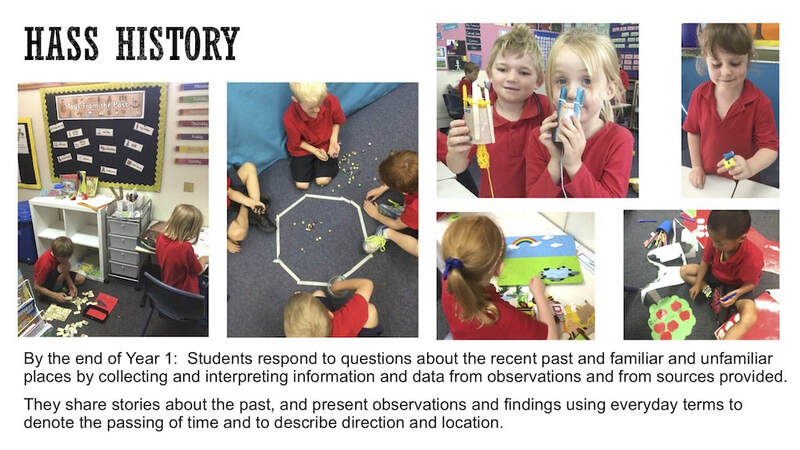 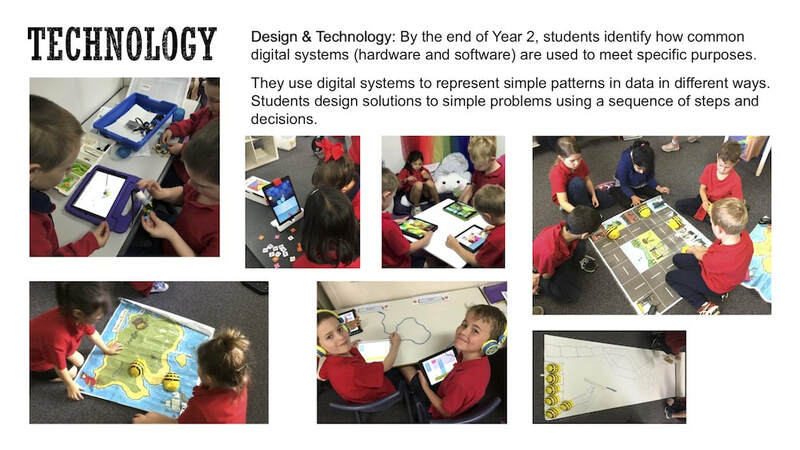 During "Investigation Time" students have an opportunity to explore, self-regulate and practise emerging skills whilst being supported and scaffolded by an educator. 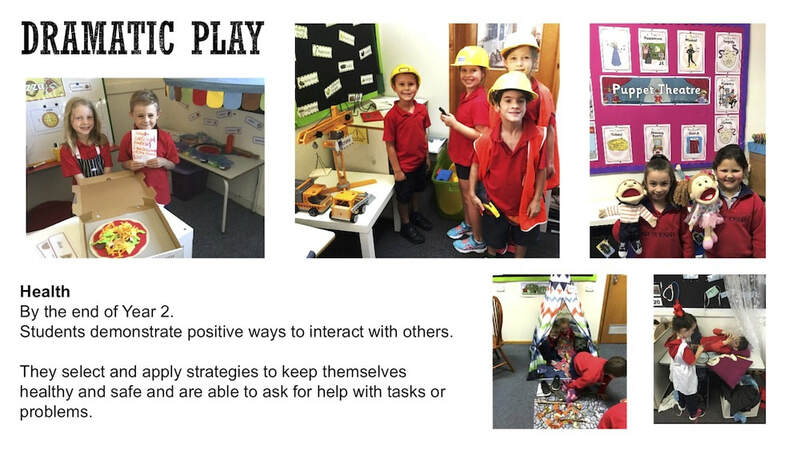 The pedagogy of 'learning through play' is underpinned by child-directed play where students learn through doing, and practising in real, relevant and meaningful ways. 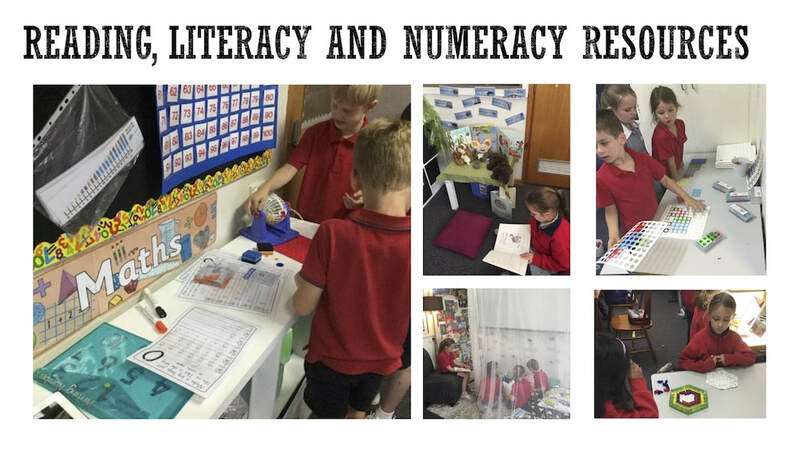 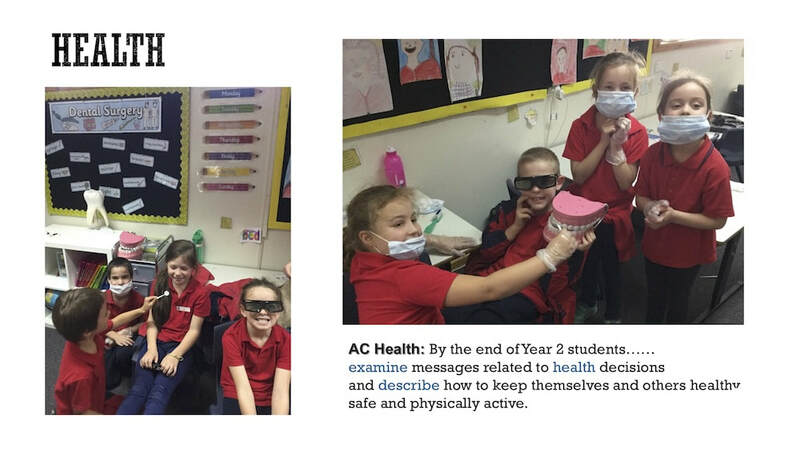 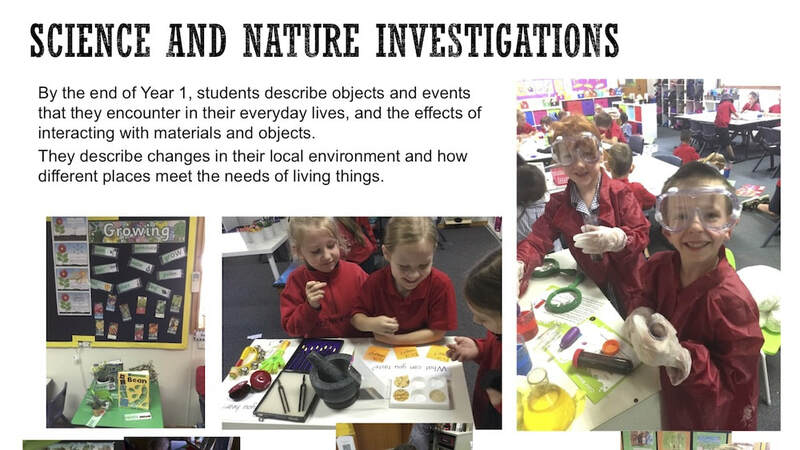 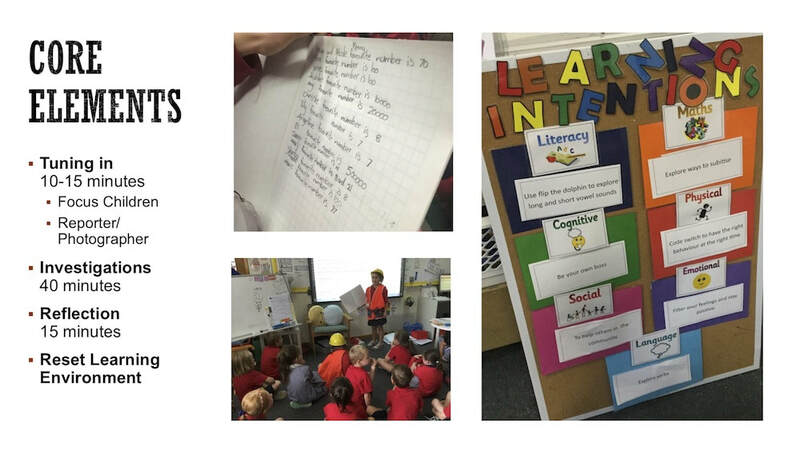 The investigations they engage in have clear learning intentions and link to the Australian Curriculum.